“He who comes, always comes back” is not just a slogan, but it is the normality of Masseria Le Macine. The guests who have come here so far have always chosen to come back. 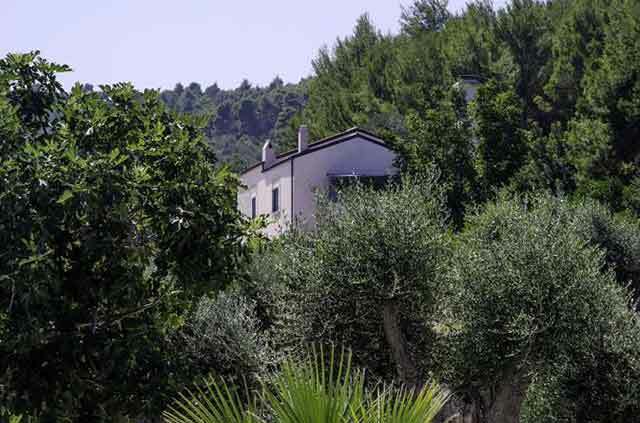 The same choice we made when we discovered this piece of land located in the heart of the Gargano, between the quiet countryside and the charm of the sea: a farm of 5 hectares of olive trees where a fortified masseria was built up over time. So we found the courage to pursue a dream. 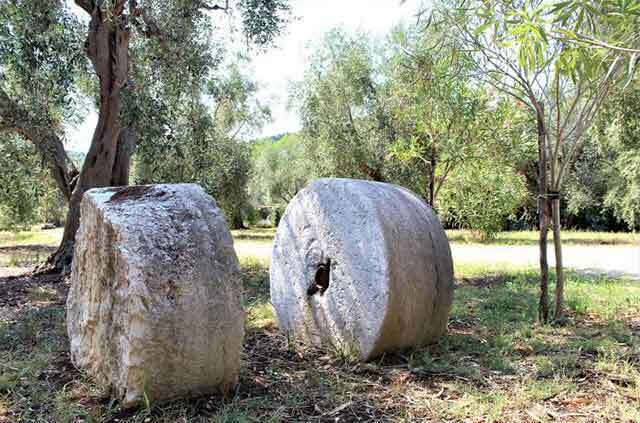 With love and passion we renovated the farm recovering the characteristic bastion of the '600 and the ancient mill whose impressive millstones gave the name to the farm. 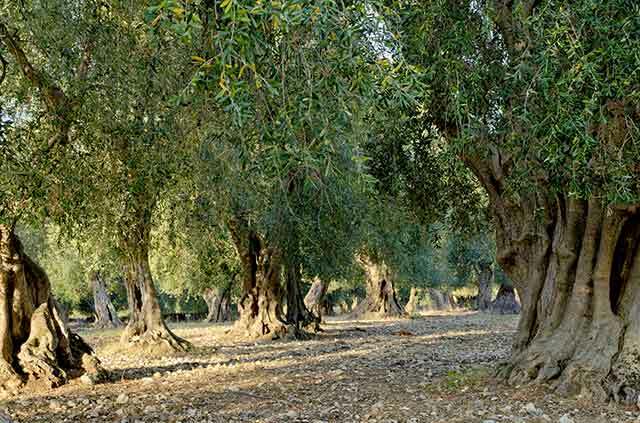 We have also brought splendor to the centuries-old olive grove that today gives us its fruit: the precious extra-virgin olive oil. Today we are happy to see that dream come true and we want to share it with you.